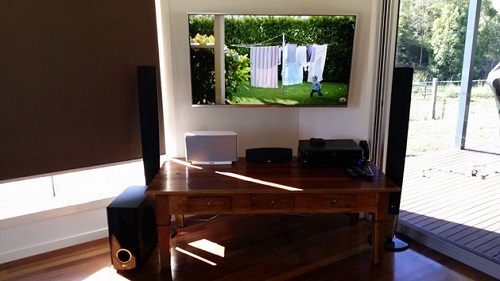 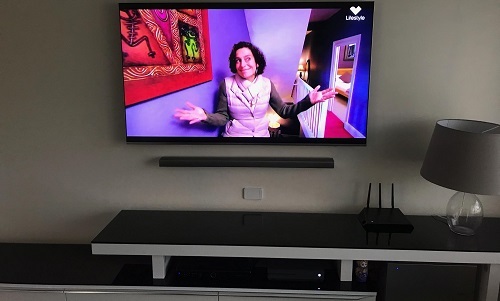 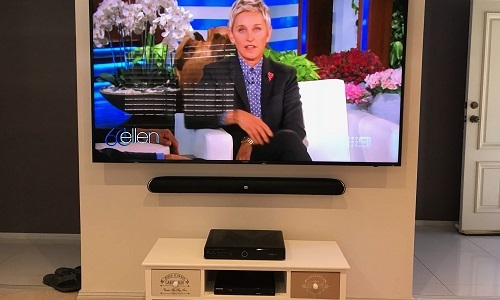 Soundbars are the best, new solution to having fantastic, clear audion but without the outdated speakers and wiring that can be such an eyesore. 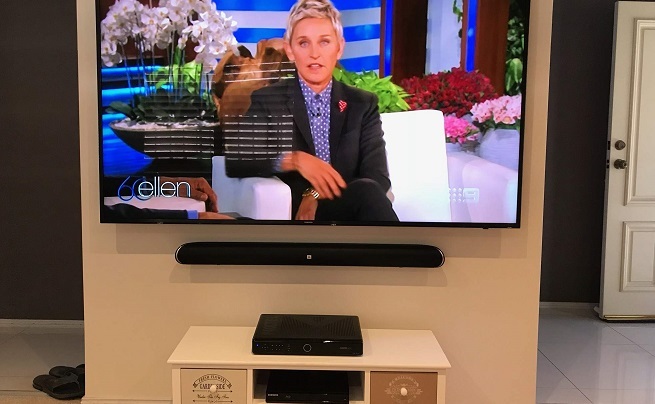 If you are looking for an audio solution that is going to wow your visitors, that will look and sound amazing, then you are looking for a Soundbar. 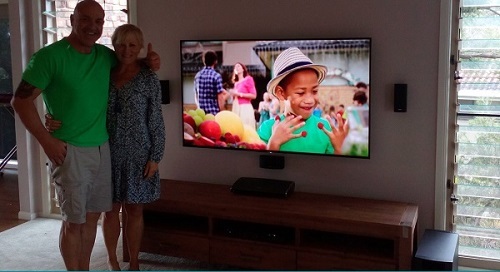 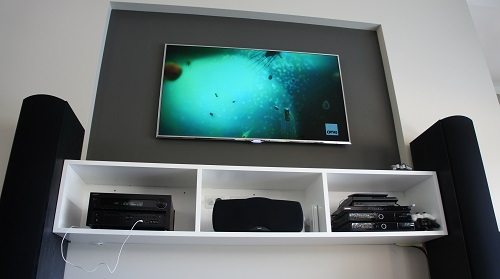 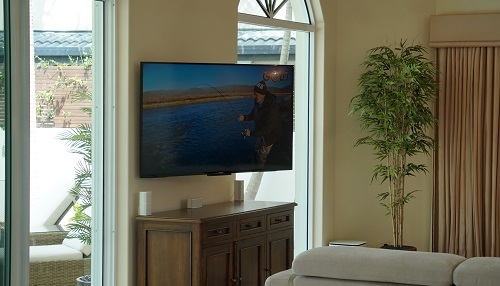 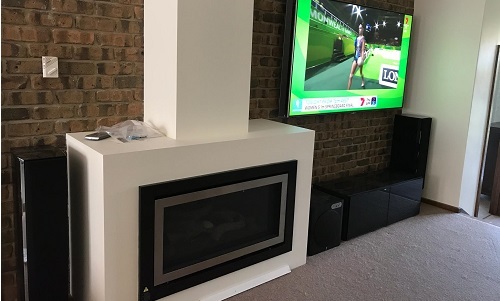 Soundbars look even more effective when they are paired with a Wall Mounted TV; it gives the impression of a 'floating' entertainment system. 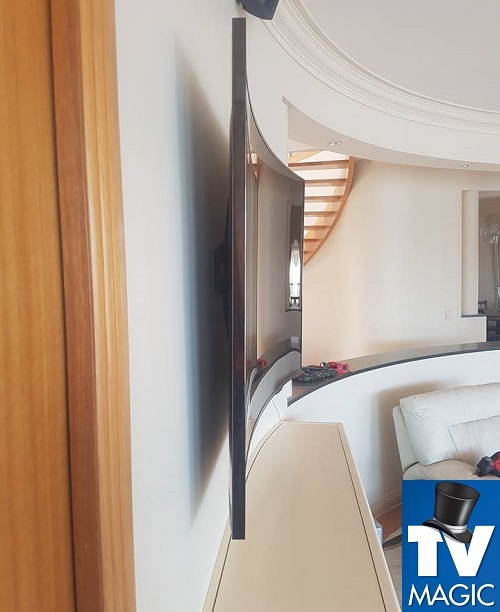 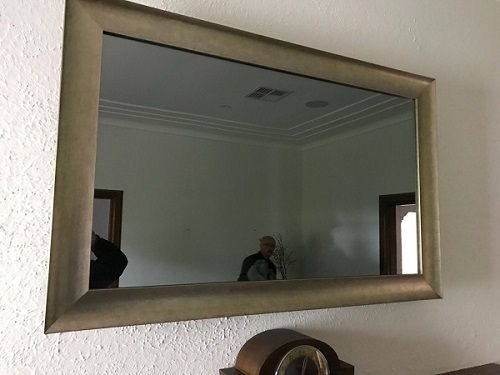 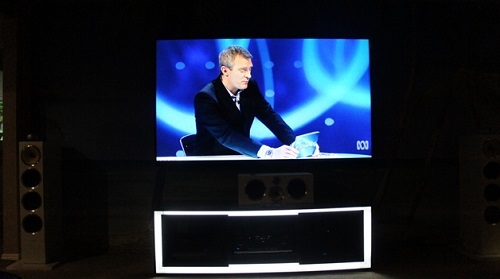 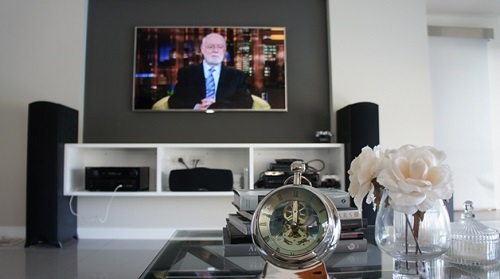 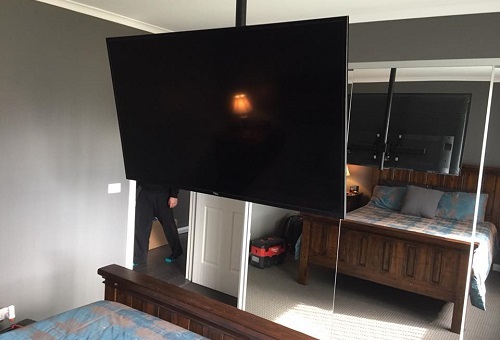 Nobody wants to feel embarassed about their TV Setup or the way their house looks, so why not be proud ot show it off instead. 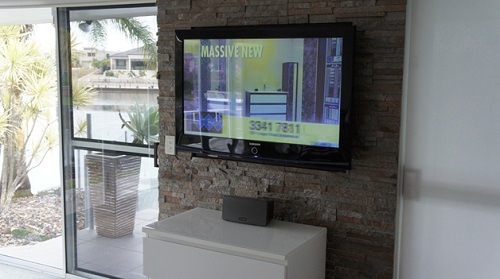 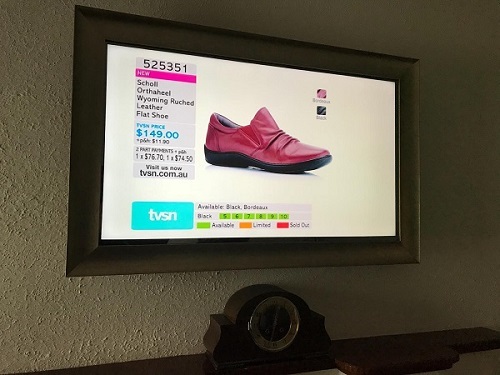 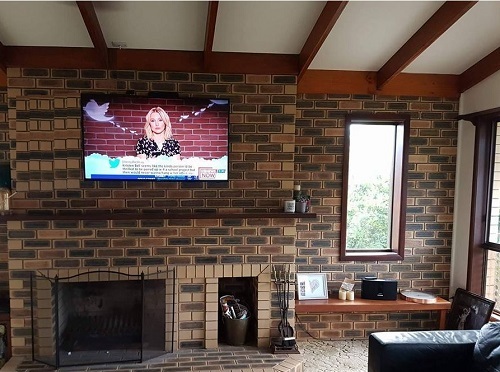 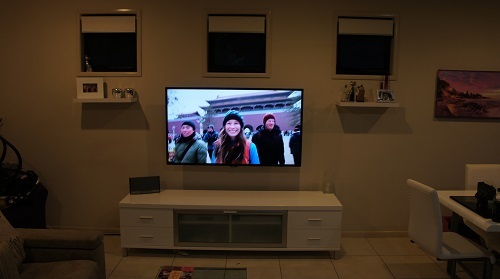 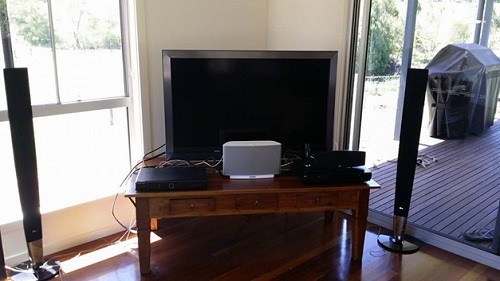 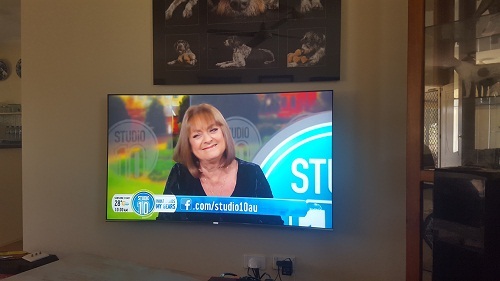 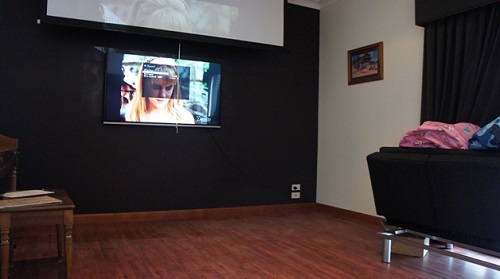 TV Magic are up to date on all the latest technology and gear that you can get to make a spectacular Home Entertainment System that will give you long lasting enjoyment. 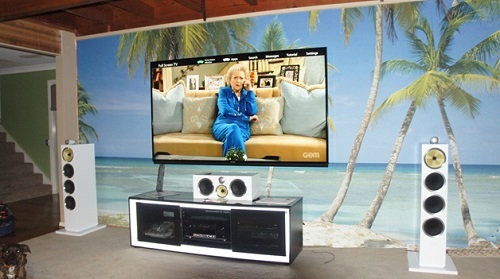 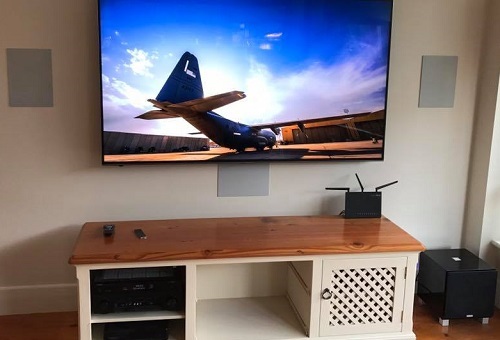 The other great thing about Soundbars is that, in the situation where you would like to have a Home Theatre installed, they can in fact take the place of surround Sound speakers as they are almost as good. 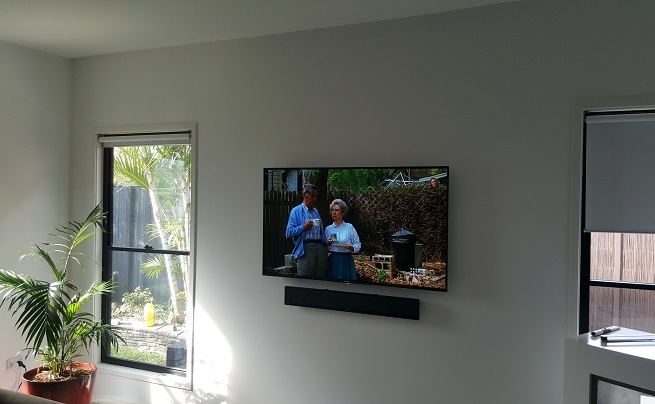 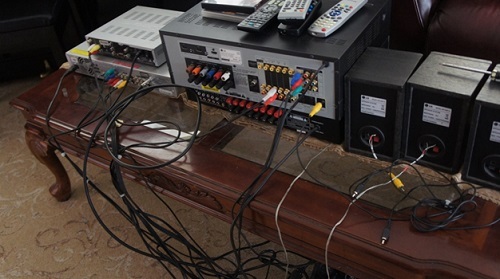 The Soundbars thatTV Magic provide to you have an excellent sound quality and you aren't left with all of that messy looking cabling that can sometimes run between speakers and your TV, because we tuck it all back into the wall behind. 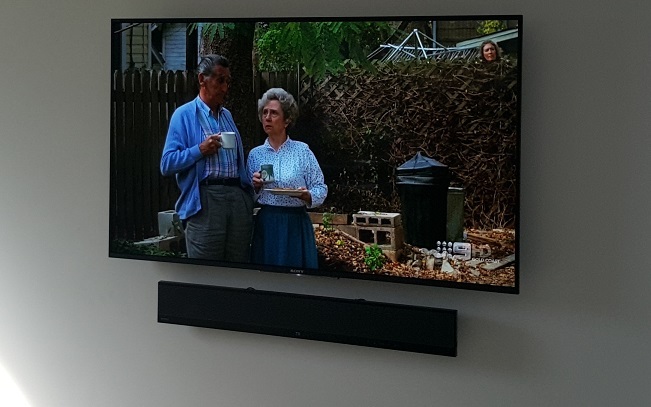 You may just want a Soundbar for your home TV, or maybe you'd like one in your office or business. 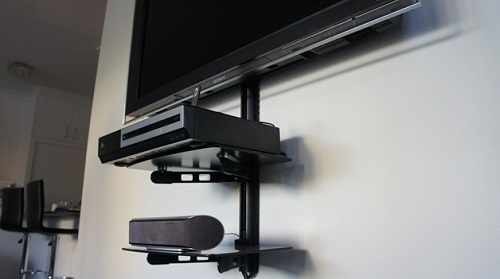 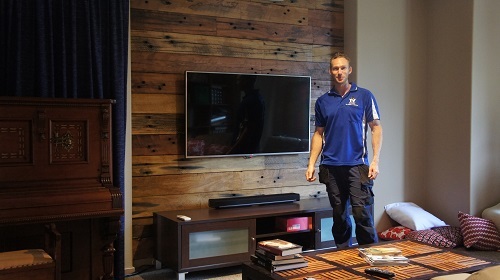 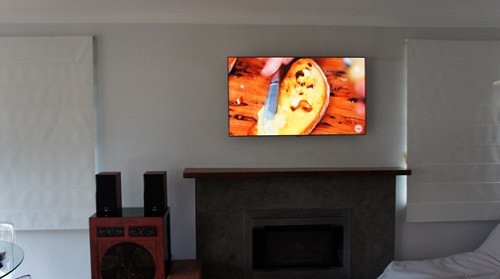 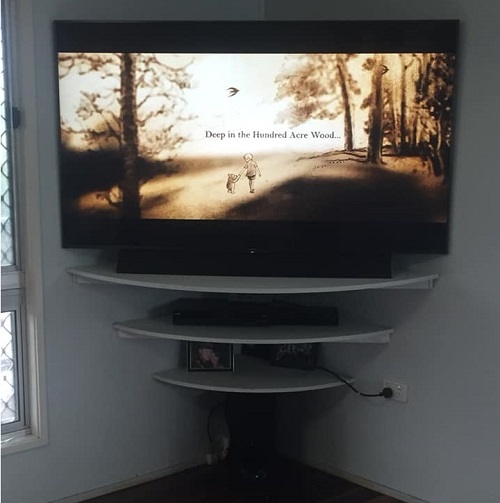 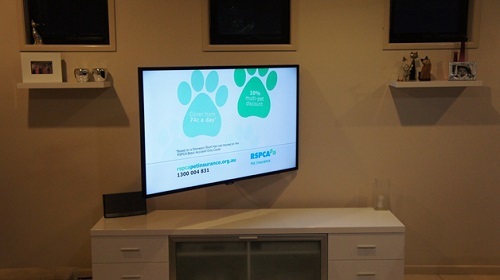 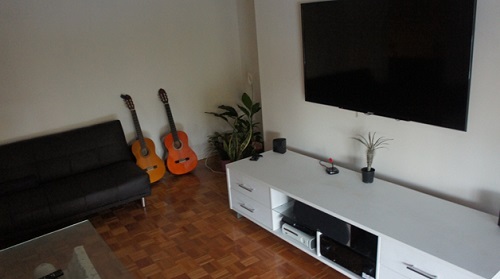 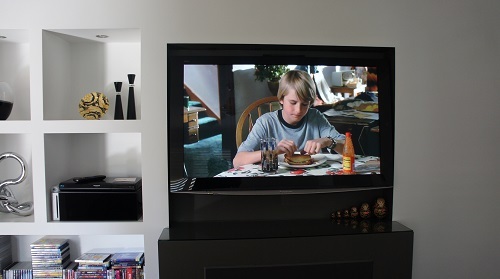 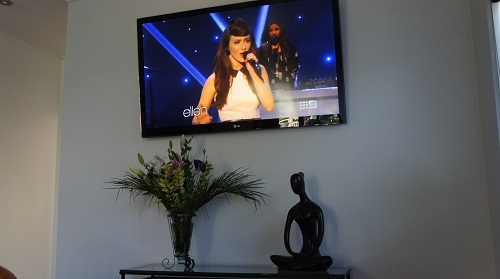 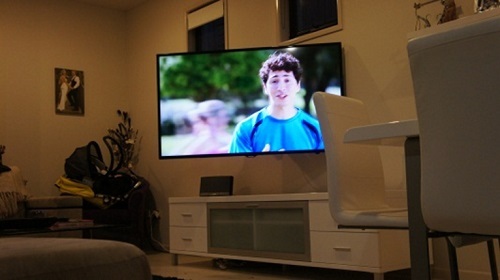 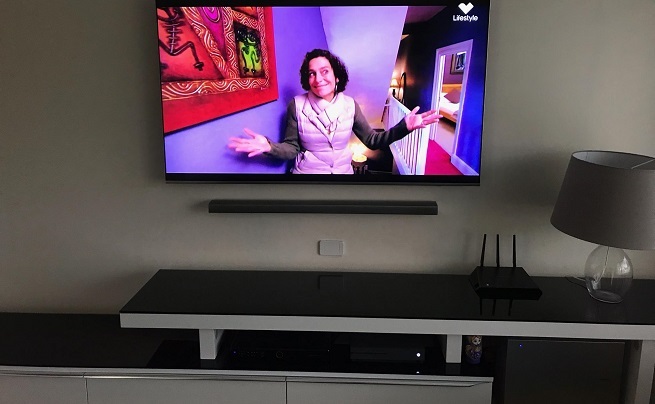 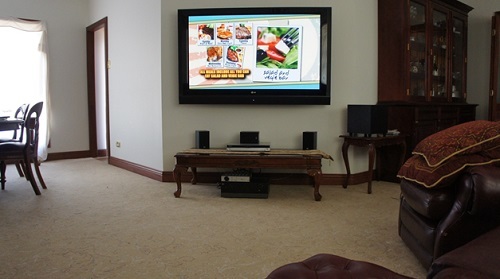 Soundbars don't have to be placed on the wall but can also sit with your TV on it's cabinet. 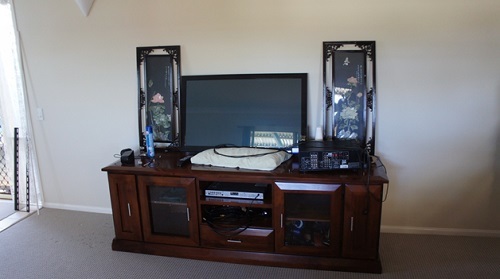 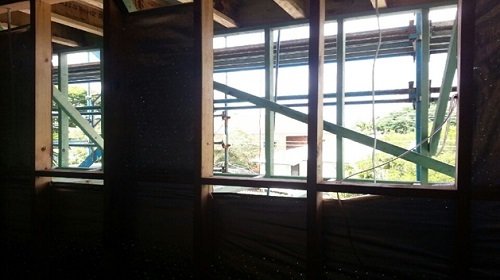 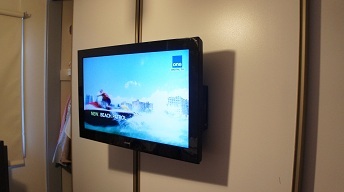 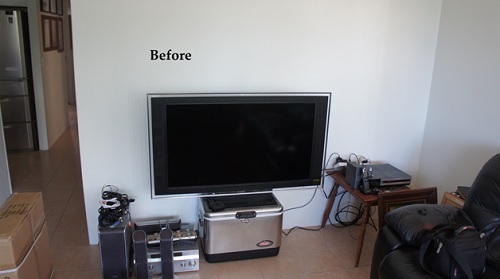 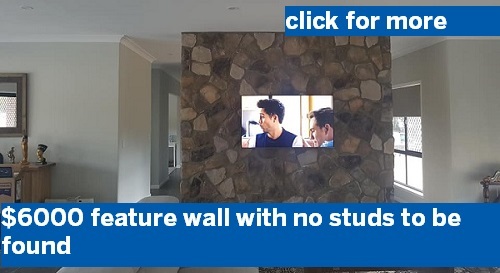 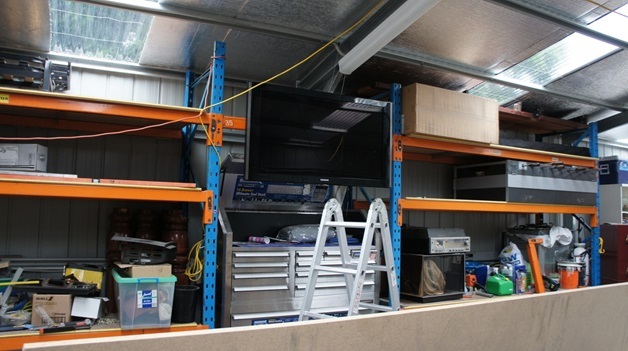 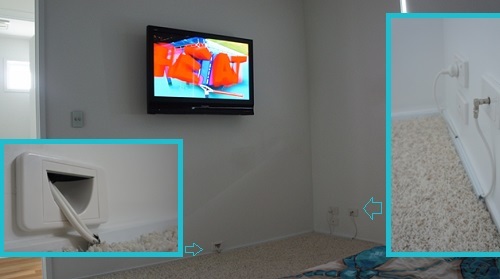 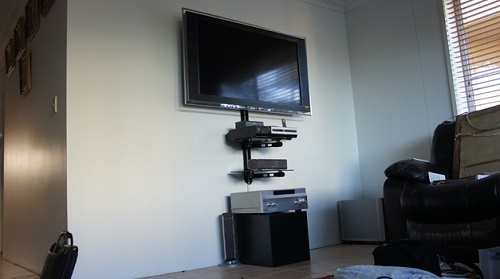 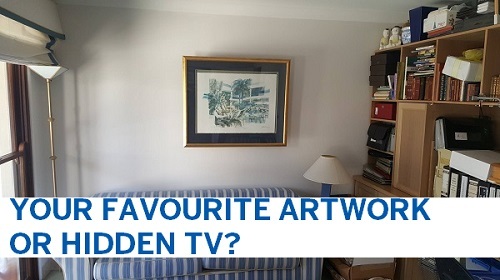 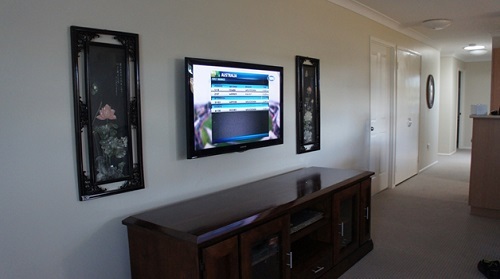 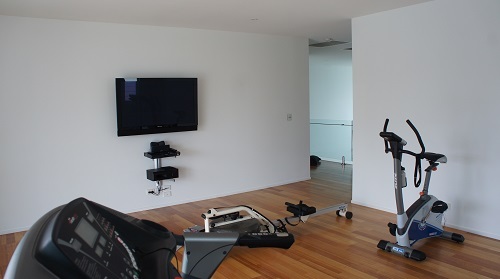 And, just like your Wall Mounted TV, they won't be taking up floor space or making your house look cluttered and untidy. 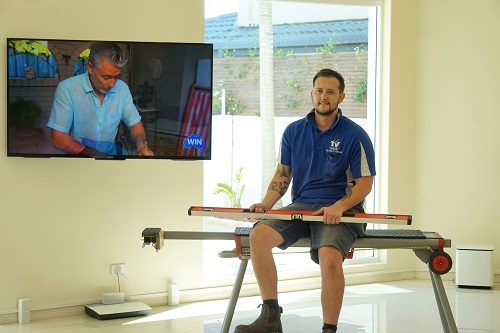 So why not give us a call to get your very own Soundboard installed today! 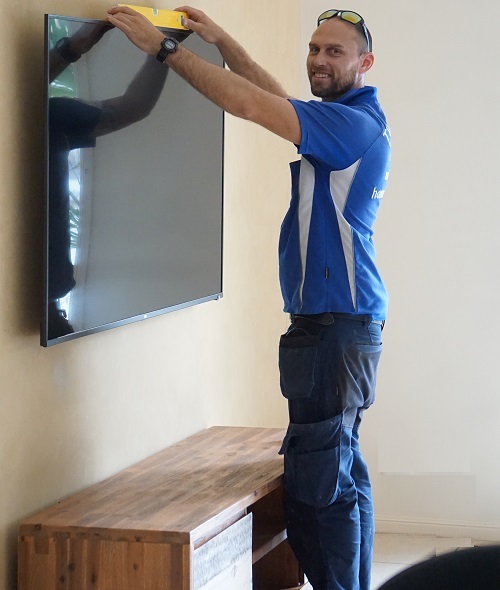 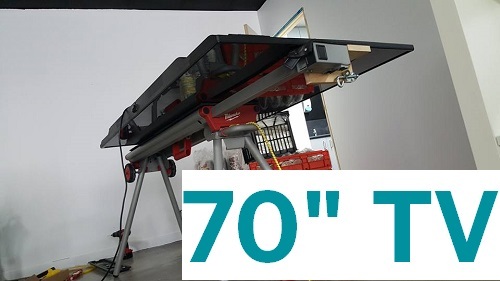 Call Sam for Your Free Quote!